These services are available, on request, to any patients registered with this practice aged 16 and over. You can now view your GP medical record online to look at test results, details of consultations and your coded medical history, including current and past medication. If you would like to have secure online access to your records, we need to make sure that you understand what this involves and that you are happy for us to use the information about you to set up the and operate the service. In order to access your detailed coded records, you must be registered for online services first. Please print and complete the form below and bring it in to the surgery. PLEASE NOTE THAT YOU WILL BE REQUIRED TO SIGN THE FORM AT THE FRONT DESK, WITNESSED BY A MEMBER OF OUR RECEPTION STAFF. Our nurses deal with a range of conditions and health concerns. They examine patients, make decisions and institute care plans. They are experienced in many areas of disease management such as diabetes, asthma, general coronary heart disease health information and advice. Nurses are available by appointment only. Our HCA is an important member of the practice team who works under the supervision of the nursing team. She can take blood, check blood pressure, test urine, administer injections, carry out ECGs and assist in the baby clinic. The HCA is available for these services by appointment only. We run a range of clinics. For an appointment or further details, please call our appointments line 01323 720606. Patients with asthma should see one of our asthma nurses at least once a year for a review of their asthma, including medication dose and strength, inhaler techniques and peak flow recordings. A cardiovascular risk assessment is available to all registered patients aged between 40–75 years of age, by invitation and appointment. This nurse/physician health check is designed to assess the risk of stroke and heart attack based on current health and various lifestyle factors that may affect future wellbeing (eg, family history, smoking, drinking, diet & exercise). It includes a blood test for cholesterol, a blood pressure check, and other tests (such as ECG, X-ray) that may be deemed appropriate. Patients whose overall risk is found to be 20% or greater may be prescribed medication as well as receiving healthy lifestyle information and invitations for annual reviews. Those who are below 20% risk are reviewed on a 5-yearly basis pending other events in the interim years that may bring about any change. Performed by the practice nurses, by appointment only. Dr Verghese carries out a cryotherapy clinic by appointment. This clinic is held most Tuesday afternoons between 14:00 - 15:00. Our general diabetic clinic is run by our nurses with specialist training in diabetes. This involves an initial blood test taken by our HCA, with a follow-up appointment with one of our nurses two weeks later. The blood test results will then be available, enabling the appropriate treatment to be discussed and implemented. The Insulin Initiation Clinic is a joint doctor and nurse clinic and is by appointment only. The ear syringing clinic is held twice a month on a Monday afternoon between 14:00 - 16:30, by appointment. We normally have a 3-4 week waiting list for this procedure. However, if you wish to have ear syringing done privately, the Esperance Hospital offers this service for £42.50. A range of family planning services are available by appointment only. Should you require emergency contraception, when contacting the surgery please be sure to notify the receptionist of the urgency, who will follow an agreed practice protocol on this matter. Dr Bruuns is available for joint injections. He has over 10 years experience working in rheumatology at Eastbourne DGH and is able to offer injections for osteoarthritis. He can also provide injections for other joint and soft tissue conditions. Please make an appointment to see Dr Bruuns to discuss. This is run by the nursing team on a one-to-one basis giving advice and support to patients trying to give up smoking. It includes prescribing smoking cessation medication. 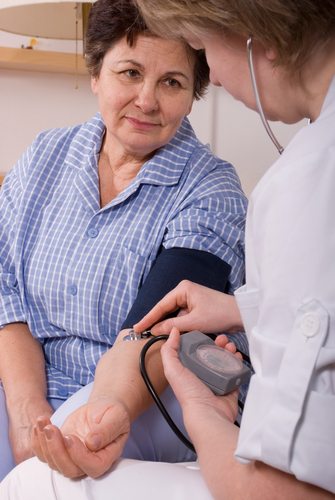 A practice nurse runs our INR Clinic each Monday and Wednesday morning, by appointment only. This is a one-stop clinic for all patients who are taking warfarin medication. Based at Eastbourne Park Primary Care Centre (EPPCC), Cross Levels Way, Hampden Park and can be contacted on 01323 514870 ext. 6011. Patients are seen at home at dates and times as arranged by the DNs following GP or hospital referral. Ante-natal clinics are held at the surgery every Tuesday afternoon from 13:00 - 16:00. These are by appointment only, booked through the surgery appointments system. On all other matters, the midwifery team can be contacted at Littlington Ward on 01323 417400 ext 4109. If you become pregnant, you will be referred to the midwifery team. The midwife on the first appointment will ask you a few questions and carry out some general health checks. You will be seen regularly throughout your pregnancy. CPNs can see patients in the surgery or at home, but only as and when agreed by the CPN, and following a GP/hospital referral. Based at Centenary House, The Avenue, Eastbourne, BN22 3XY and can be contacted on 01323 444101. The HV sees all the new born babies from 10 days up to 5 years of age. Sees patients at home as arranged, following GP/hospital referral. 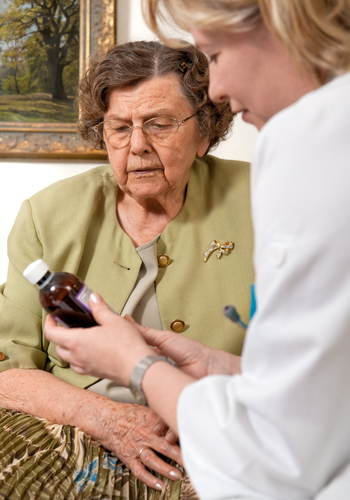 Hospital discharged patients may also have home treatments as arranged on discharge. The Community Matron liaises with GPs, other health care professionals, social services and voluntary agencies. The Community Matron supports patients who have multiple long-term medical conditions and complex care needs. This is a proactive service aimed at the over 65 age group. Patients are referred to the Community Matron via their GP or hospital departments. The Community Matron is based at Eastbourne Park Primary Care Centre (EPPCC), Cross Levels Way, Hampden Park, and can be contacted on 01323 514870 ext. 6007. The Palliative Care team can be contacted on 01323 744651. Dr Verghese, assisted by a practice nurse and our HCA, carries out minor surgery in a monthly clinic, usually on a Tuesday morning. Late or non-attendance at these 30-minute slots is unacceptable. As with any operating theatre, sterile equipment is obtained specifically for the procedures and staff are scrubbed up, dressed in masks and gowns, resulting in a wasted cost to the NHS in the event of non-attendance. Since we also normally have a waiting list, non-attendance can cause longer delays for other patients. Non-attenders will either be removed from the waiting list or placed at the end of it. This is run by one of our practice nurses, by appointment only, who gives advice and will arrange a course of vaccinations, including malaria prophylaxis. 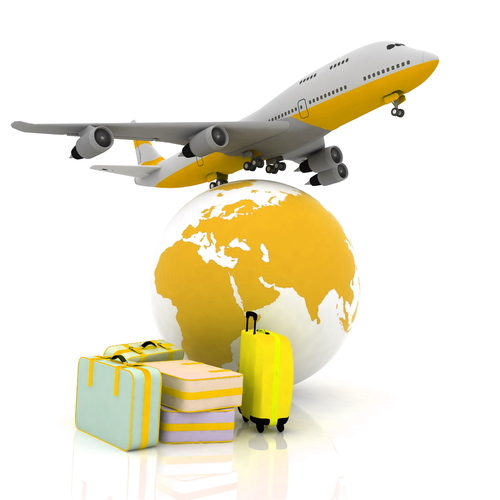 Ensure you book an appointment at least six weeks before travel departure. To help us offer the appropriate advice, please fill out the online form and ring the surgery to book an appointment.